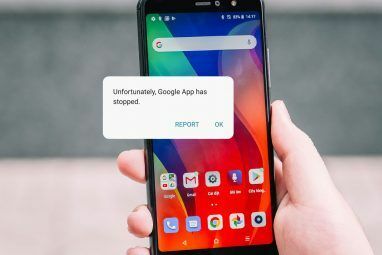 Given the amount of money spent in the Google Play Store, along with the sheer number of apps available, it’s hardly surprising that sometimes people will either want or need a refund. Perhaps an app you bought doesn’t work, or maybe you simply got a nasty case of buyer’s remorse. Either way, you’ll want that money back in your pocket ASAP. But where do you start? Google isn’t famed for its customer service, and some app developers aren’t heard from for months at a time. 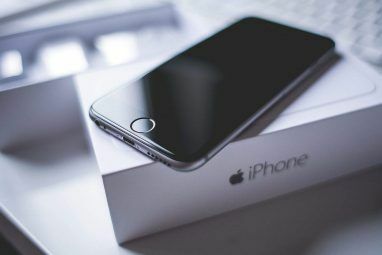 Luckily, just like Apple How to Get a Refund from iTunes & Mac or iPhone App Stores How to Get a Refund from iTunes & Mac or iPhone App Stores Whether you're using an iPhone, an iPad, or a Mac, Apple has a simple, straightforward system to ask for refunds or return items you didn't want. 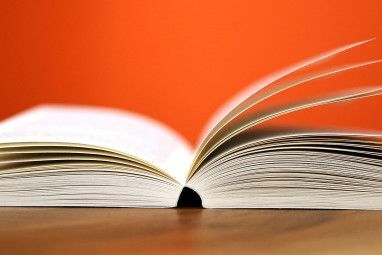 Read More , the refund process is fast and straightforward — as long as you know where you stand. Google is reasonably flexible; they don’t want the bad publicity or the legal fallout that could arise from playing hardball. After all, what’s a couple of dollars to a company that had revenues of $74.54 billion in 2015? If something was bought using your card but without your permission. This would include both theft and your child accidently buying something. If your purchase “wasn’t delivered, doesn’t work, or isn’t what you expected”. If you either bought something accidentally or later decided you didn’t want it. It’s important to stress that by including “usually”, Google isn’t making any firm promises. The final decision is always at their own discretion. They will not refund you if you willingly gave your account details to someone, disabled payment authentication options, or abused Google Play’s policies. In the past, you used to have a 15-minute window How to Get a Refund for an Android App You Bought and Doesn't Work How to Get a Refund for an Android App You Bought and Doesn't Work Google's official policy only allows Android app refunds within 15 minutes of making a purchase. What if that time passes and you still need a refund? Read More in which you could activate a refund request. Clearly, that was ridiculous — 15 minutes is not enough to time to properly understand whether or not an app functions correctly or to notice that your kid accidentally downloaded something. 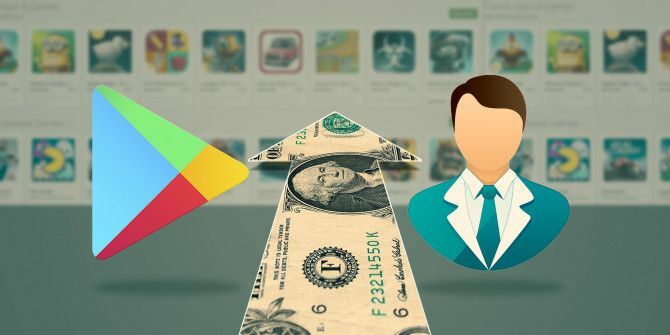 These days, the amount of time you have depends on which section of the Google Play Store you’re making your purchase from. Google Play Movies & TV, Google Play Music, and Google Play Books all provide a seven-day window for most countries. Defective content aside, refunds are only available if you haven’t watched, listened to, or read your purchase. The window is significantly shorter for apps, games, subscriptions, and in-app purchases. For content of this nature, you’ve got two days for applying online, or two hours for doing it within the Play Store app. Better than 15 minutes, but still not great. This 48-hour cut-off applies to all the refund reasons except unauthorized purchases; if you have an unauthorized charge on your account, you have 65 days to complete your request. How you apply for a refund depends on how quickly you begin the process. If you do it within the first two hours of making a purchase, you apply via the Google Play Store app on your device. If you’re between two hours and 48 hours, you need to use an online form. Note: For refunding subscriptions and unauthorized purchases, you’ll always need to use the online form. Submitting a request through the Play Store app is the easiest and fastest way of getting your money back. First, fire up the app on your device. Next, tap on the menu icon in the top left-hand corner and navigate to Account > Order History. You’ll be presented with a complete list of all your purchases. Find the item you’d like to return, and tap Refund. The online form is available on Google’s website. You’ll need to enter your name, the type of purchase (app, in-app purchase, subscription), your reason for wanting a refund, your order number, a preferred method of contact, and some additional text that describes your situation. Note: If you’re requesting multiple refunds, Google advises you to call them rather than using the form. What happens when you miss the 48-hour deadline? What are your options? Well, from that point on, the decision on whether or not to issue a refund rests with the app’s developer. You’ll need to contact them and discuss your problem. You can find their contact details on the app’s Play Store listing – just Search for the app in question, tap Read More, and scroll down to the bottom of the page. Any refunded amount will be returned to the original payment method. The amount of time it takes depends on which payment method you used. Google Play balances (gift cards and credit balances) and Google Wallet balances Google Wallet Looks Beyond NFC And Is Now Available On All Android Phones Google Wallet Looks Beyond NFC And Is Now Available On All Android Phones The new Google Wallet app is a significant update because now it won’t be limited to just NFC enabled smartphones, but all Android handsets. The app is still U.S. only. Read More will be refunded in one day. Credit cards and PayPal will take three to five working days What Is PayPal Credit and Where Can You Spend It? What Is PayPal Credit and Where Can You Spend It? What exactly is PayPal Credit? Here's how PayPal Credit works and whether it's the right payment option for you. Read More (though Google warns it could take up to ten days). Payments deducted from your monthly phone bill will appear as a credit on your next bill. Have You Used the Refund System? Getting refunds can always be a minefield 4 Reasons to Always Put Tech Purchases on Your Credit Card 4 Reasons to Always Put Tech Purchases on Your Credit Card Racking up debt is never a good idea, but there are some great reasons to put all of your tech purchases on a credit card. Read More , but to their credit, Google’s policy is now as open and honest as you could reasonably hope for. The system has improved immeasurably since 2013, and most people will now be able to get their money back quickly and hassle free. If you’ve experienced the refund process, we’d love to hear from you. Was it fast and easy? Did you get your money back? You can leave your stories in the comments below. Explore more about: Google Play, Save Money. The 15 minute window really was stupid that's not even enough time to try out the app to make sure it works.